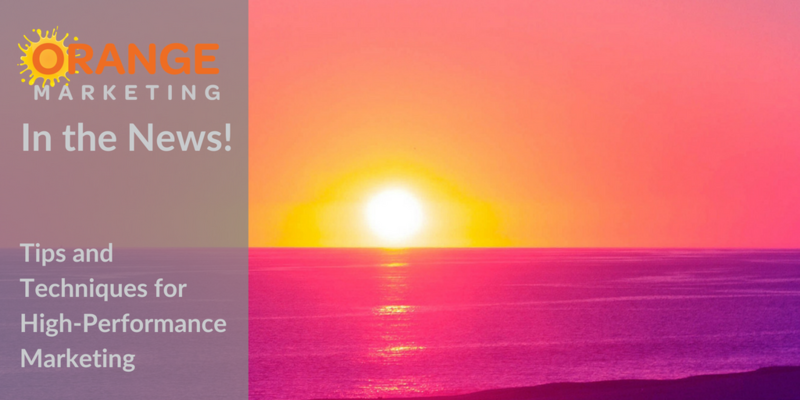 We have a great new problem - growth! 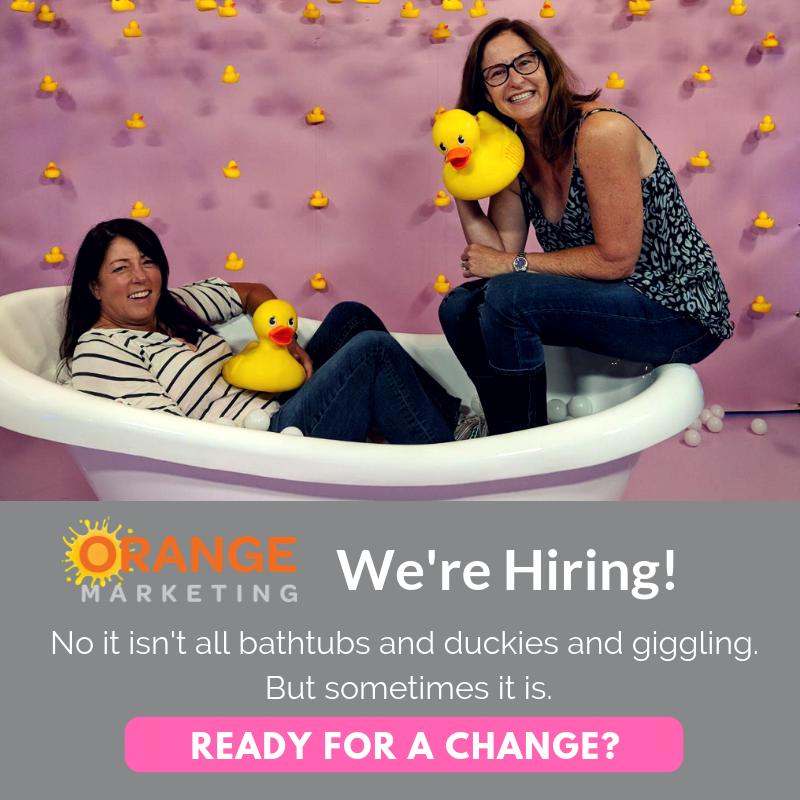 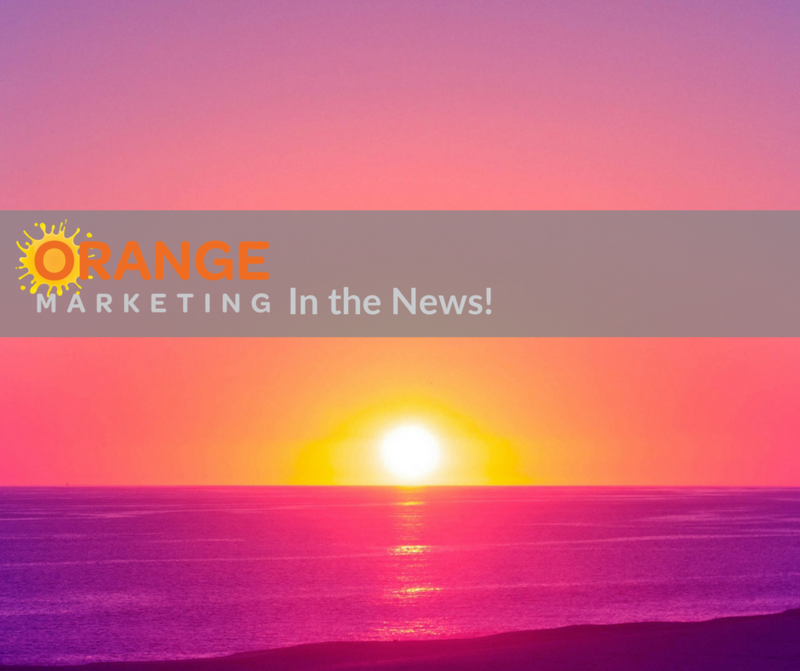 The past few months have seen some exciting developments at Orange Marketing. 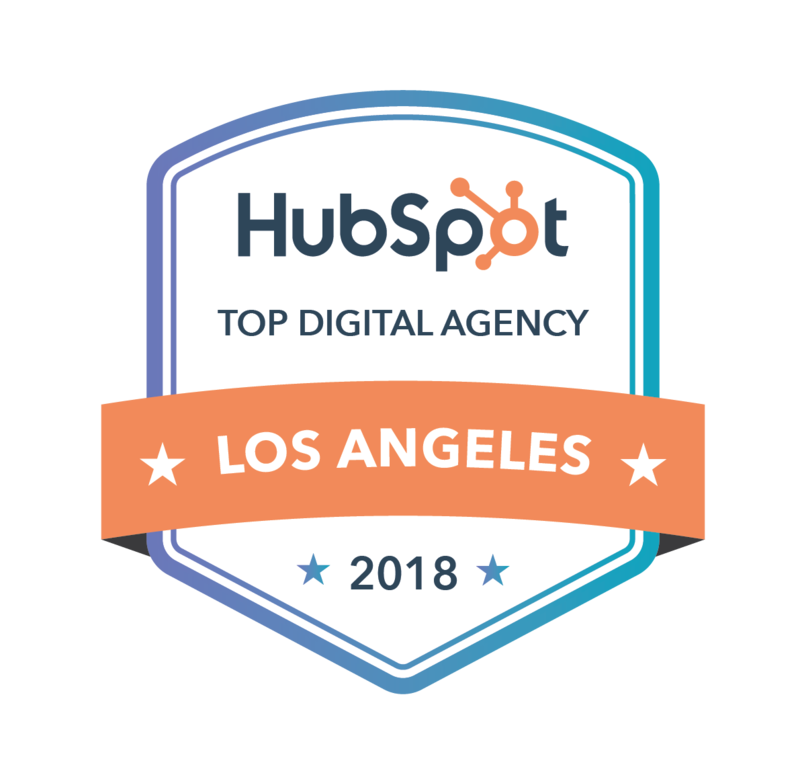 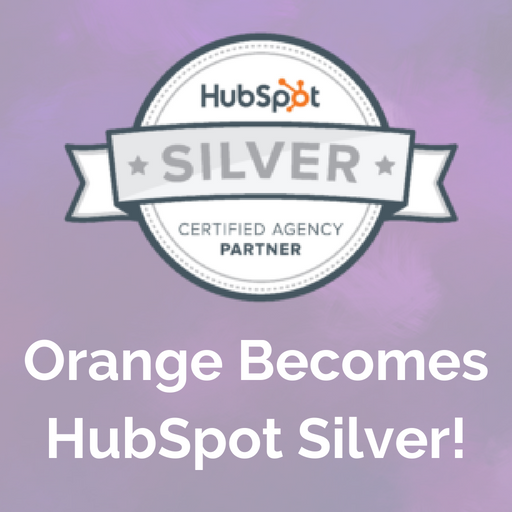 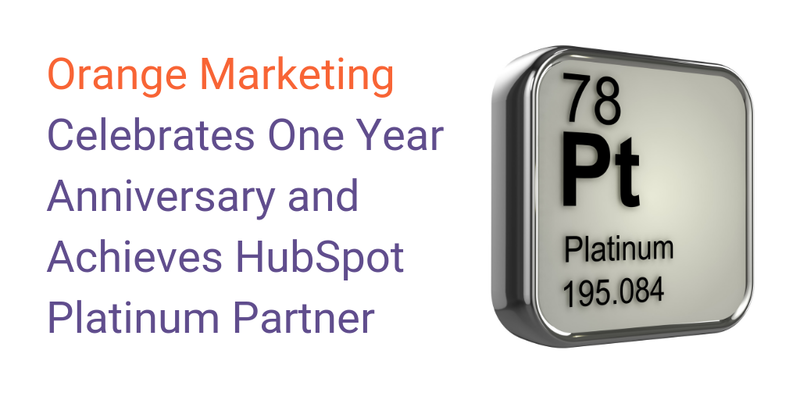 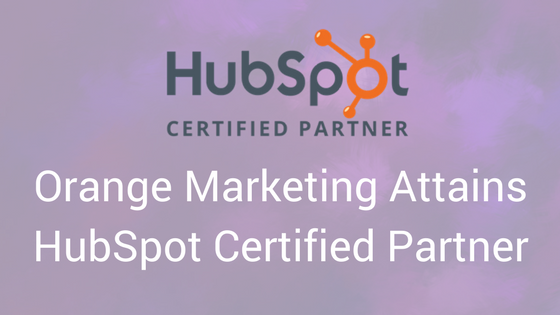 In addition to growing our team, we are pleased to announce that in less than 4 months we have been officially named a Silver HubSpot Certified Agency Partner! 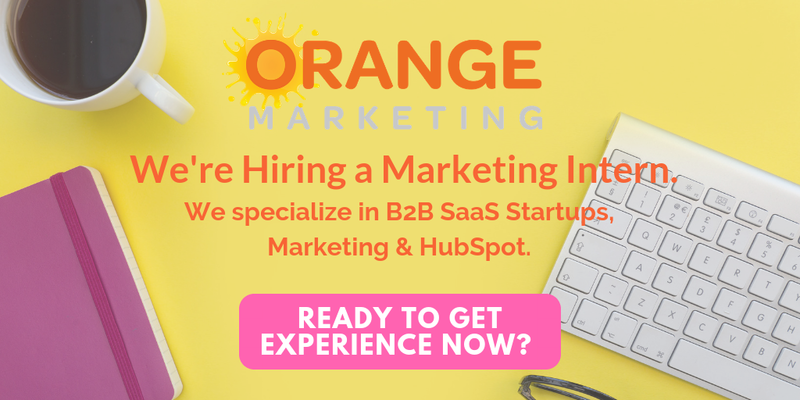 Last week Orange Marketing started a series, introducing our newest team members to our clients, friends and partners. 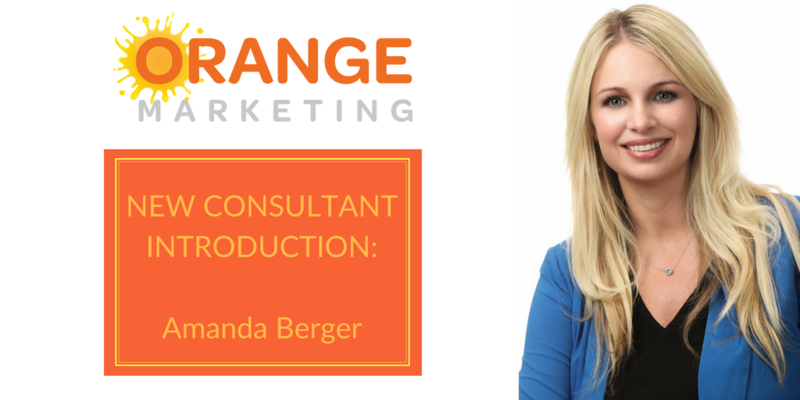 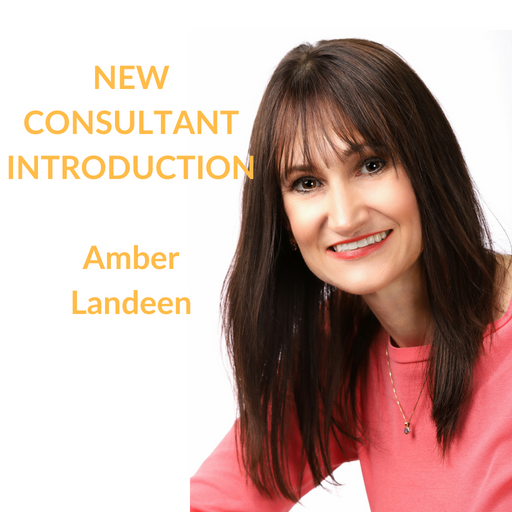 We heard from Amanda Berger, who joined our team in May, and now Amber Landeen would like to share her journey of how she became a slice of Orange.